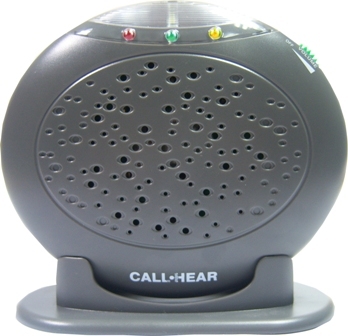 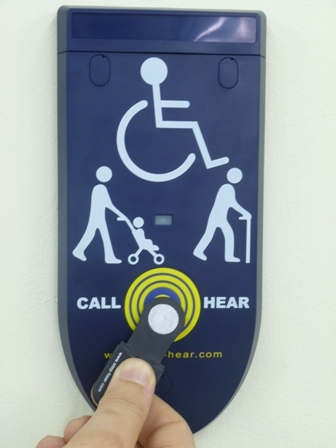 The Geemarc Call Hear system is used to allow your customers to communicate easily with you. The Geemarc Call Hear system lets you know that they need assistance gaining entry to your premises or services. 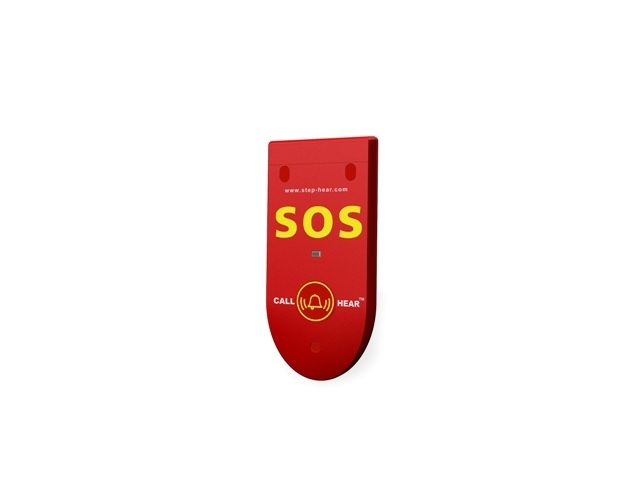 CH104 – The Call Hear SOS is for areas such as Toilets, Showers and Bedrooms to let you know your customers need assistance.